Annoying Kingdoms is a sticker set produced by Paul "of Manhattan" Thompson in 1995. The stickers are meant to be stuck on the frontside of real Magic cards. 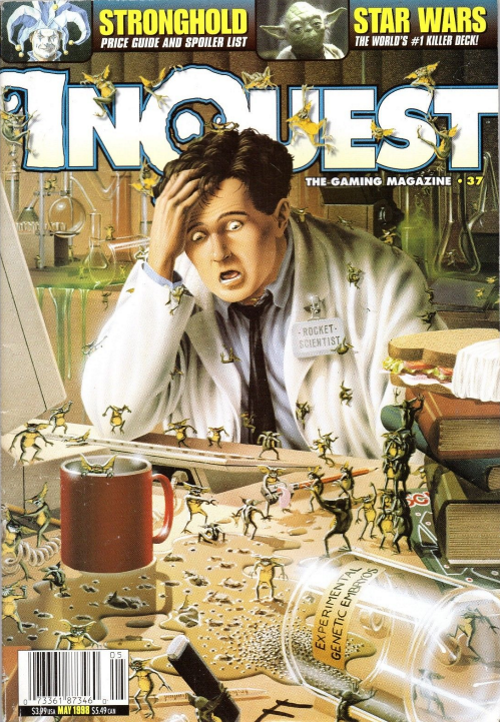 Paul Thompson entered his Annoying Kingdoms expansion in the Inquest magazine "Card Creations" contest and won the grand prize in 1998. The expansion was featured in a small sidebar in Inquest #37.